Fulham FC - March 14, 2010. 3 - 0 at Old Trafford. 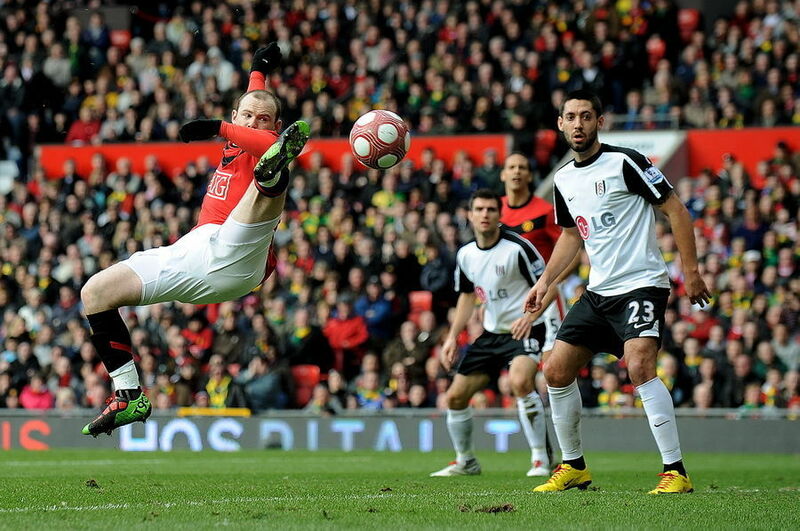 Rooney scored goal 1 and 2, and Berbatov scored goal 3.. HD Wallpaper and background images in the Manchester United club tagged: manchester united fulham premier league march 2010.